In public forums held in every corner of Lancaster County, diverse clusters of residents have spoken out thoughtfully and passionately about the future of local agriculture. 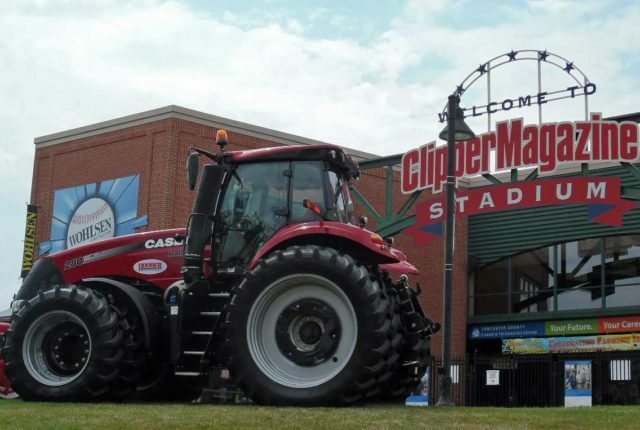 From housewives to farmers, from businessmen to schoolteachers, they emphatically said farming and agriculture business not only must remain a keystone of Lancaster County’s economy, but it must be strengthened. And they want government at all levels to help it remain robust. This document is the Blue Ribbon Commission’s report on its findings. It is with great enthusiasm that the Commission invites you to study and use the recommendations contained within. Whatever you expect, you will find some surprises. Local citizens are fertile with ideas about what Lancaster County must do to preserve its farmland heritage and agriculture economy. The citizens who streamed into the forums did not need to be told that farmland is being consumed at an alarming rate by housing developments, strip malls, and immense retail chain stores. Suburban sprawl is a daily factor in their lives. They made clear that they do not oppose growth and progress, but they want boundaries. Beyond recommendations for action, this report reviews the significant role of agriculture both in Lancaster County history and in the present-day economy. 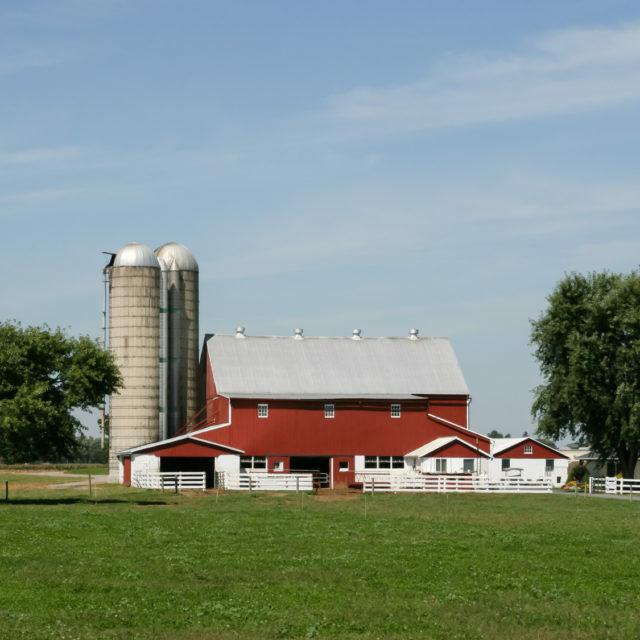 Agriculture has been a valuable part of Lancaster County’s heritage since the first European settlers decided to build their future in this area. They came seeking freedom from persecution and stayed because of the agreeable climate, the rich soils, the ideal location and, originally, the similarities to the countries from which they were emigrating. Today this unique agrarian heritage is thriving with tens of thousands of farm and ag-business families still working the rich soils and maintaining the value that brought their ancestors here. Our forebears had a marvelous work ethic which has been passed down through generations. This willingness to work hard, combined with abundant natural resources, created an agricultural foundation for a prosperous, diverse economy. It is this mix of business, industry, and agriculture which makes Lancaster County unique. Unfortunately, this very mix also makes it increasingly challenging for agriculture to prosper and for the county to preserve its rich agricultural traditions. 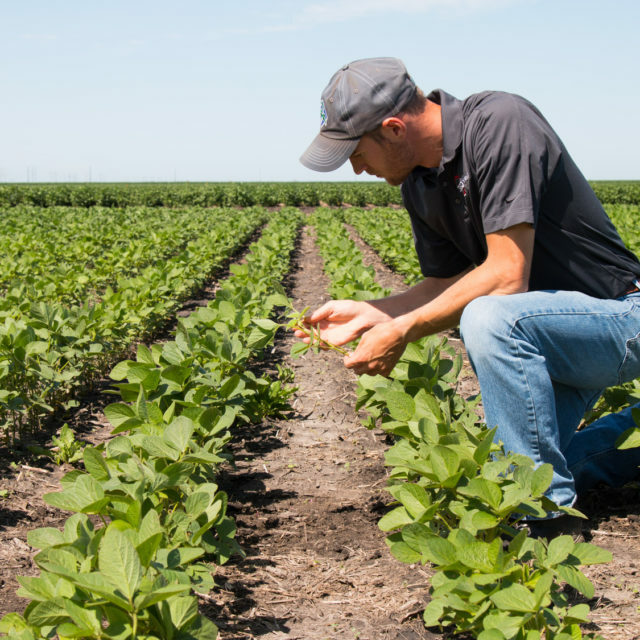 At one end of the economic pipeline, farmers are cultivating thousands of acres of the most productive non-irrigated soils in the nation. At the pipeline’s other end, developers see these open lands, mild climate, and proximity to major urban markets as an opportunity that is difficult to resist. In its effort to ensure that agriculture has a strong future, the Blue Ribbon Commission sought ideas from the entire Lancaster County community. Residents responded not only in the 18 “listening sessions,” but also by phone, email and in writing. They identified the challenges and suggested solutions. From the thousands of thoughtful ideas, the Blue Ribbon Commission ranked those concepts which offered the most definitive ways for Lancaster County agriculture to prosper. It was made overwhelmingly clear that there is broad support for retaining a way of life that is threatened by development. We heard person after person say that Lancaster County’s culture, predicated to a great extent on the wholesomeness of agriculture and farm life, must not be destroyed. We heard pleas for government to help maintain a “critical mass” of farms and farm support businesses to sustain that agrarian heritage. We heard that the agricultural community, its work ethic and the contribution it makes to the quality of life here cannot be replaced or duplicated by other industries. We heard that the diversity of Lancaster County’s agriculture is unique and deserving of support. Large and small farms, crop and livestock production, truck and buggy agribusiness must not be allowed to perish,n or the infrastructure built upon that diversity be permitted, by neglect, to weaken. We heard, repeatedly, that land in agriculture is as fully “developed” as land that is devoted to manufacturing, retail or residential use. Pretty as it is, a farming landscape represents a family’s business, not a hobby. We heard that whatever is possible must be done to encourage development in existing towns and the city, thus promoting their best use as centers for commerce, education, law, government, entertainment, culture and retailing. We heard emphatically that we stand at the crossroads of our future, and that the time for decision is now. It is our hope that the recommendations and background in this report will serve as a blueprint for action by government, business, civic and farm leaders. The process of gathering and refining the recommendations was of short duration, focused and intense. It was a privilege to serve as leaders for this group of dedicated individuals who implemented their roles and responsibilities with vigor. These recommendations range from short-term to far-reaching.They offer a plan to nurture an agricultural economy that is indispensable, and that will “Keep Lancaster County Farming” for generations to come. As the Blue Ribbon Commission on Agriculture in Lancaster County moved from a planning stage to a series of implementation strategies in early 2007, the timing seemed right to pull together a number of themes that relate to economic development and agriculture and move them ahead by using organizational structures that already exist in the community. While the Library System of Lancaster County evolved in its role as a provider of information for agriculture and non-agriculture related businesses in the County. These partners formed the Lancaster County Center of Excellence in early 2007 using the agenda of the Blue Ribbon Commission, the organizational framework of Lancaster Prospers, funding from the Lancaster County Workforce Investment Board, and staff from the Lancaster Chamber with support from Extension, EDC, and the Library system. 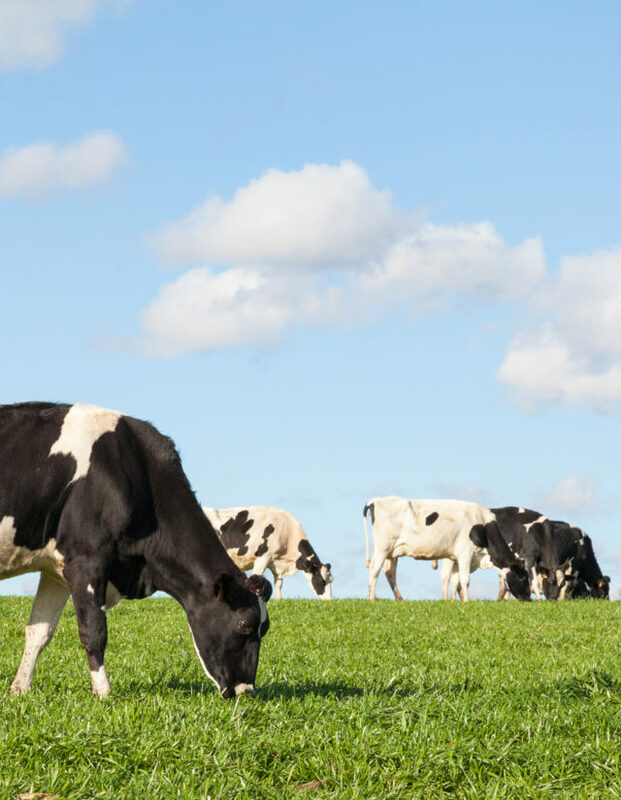 At the same time, our work is anchored in the heritage of Lancaster County agriculture and the findings from the Lancaster County Blue Ribbon Commission on Agriculture. Staying competitive in the global marketplace requires an innovation system which assures that the skills of existing workers are state-of-the-art, individual producers who are dedicated to making their operations more efficient, an industry that is willing to look at new ideas and apply them to agricultural practice, and a pipeline to assure that new talent enters the workforce with appropriate knowledge and skills. The mission of the Center is focused on these themes. Ultimately, the Lancaster County Center of Excellence in Production Agriculture understands that developing new markets in the United States and abroad, encouraging new entrepreneurial activity, and further developing the connection between producers and processors are a part of maintaining our competitive position.